Many COR clients are fabricators, manufacturers, or businesses that find themselves in need of a CAD service for a certain project. 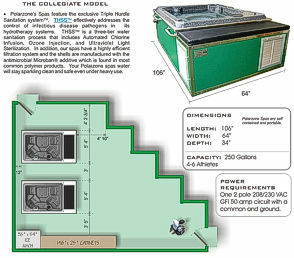 Many of the 2D CAD projects are simple room plans for product placement, fabrication layouts, or blueprints. 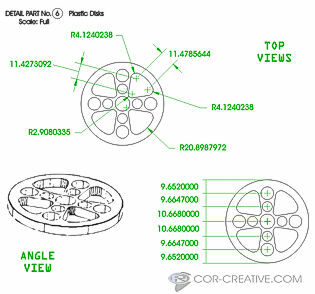 Often the 2D CAD drawing can be used as a basis to build a 3D model rendering for conceptualization. 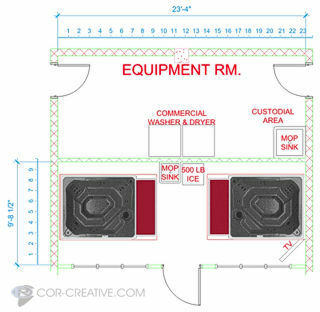 CAD services are one of the many creative services available to you at COR CREATIVE. 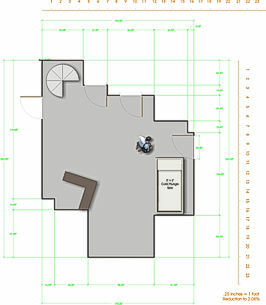 SAMPLE-1: A CAD drawing for product placement used in conjunction with the architects plans. SAMPLE-2: Room layout specifications to help the customer visualize product placement in their facility, and to aid in detecting any installation problems. SAMPLE-4: Measured/scaled CAD plan for product placement.